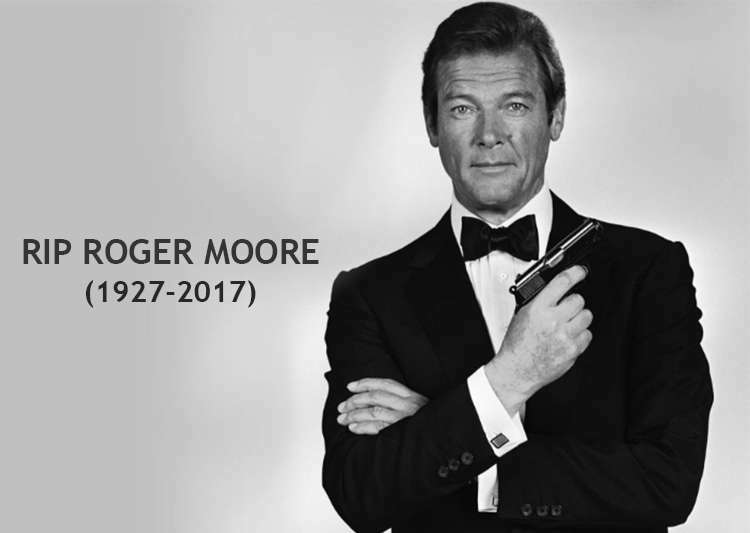 Ep 74 For Your Eyes Only Commentary – Tribute to Sir Roger Moore : Do You Expect Us To Talk? This entry was posted in Do You Expect Us To Talk? and tagged 007, action, Bill Conti, Carole Bouquet, Cassandra Harris, cinematronix, Commentary, Dave Bond, Die Hard, Do You Expect Us To Talk?, film, Fisher Price, Flash Gordon, For Your Eyes Only, General Gogol, james bond, John Glen, Julian Glover, Lynn-Holly Johnson, movie, podcast, Rebecca Andrews, RIP, Roger Moore, Topol by Chris. Bookmark the permalink.